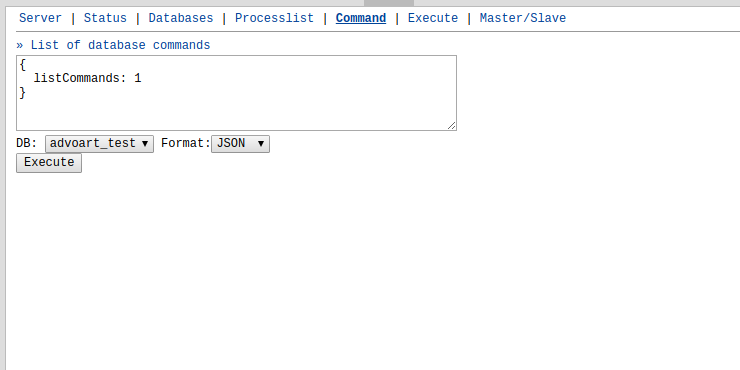 A database can be created using the web-based administration tool provided by the HR panel, using this module you can create number of databases which can have a number of users with different privileges. 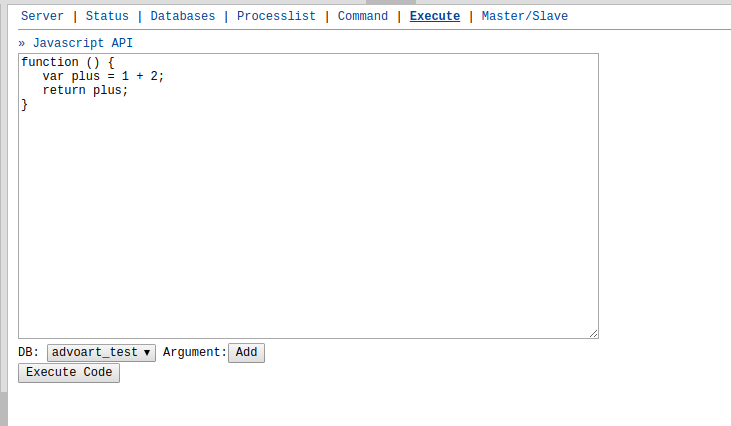 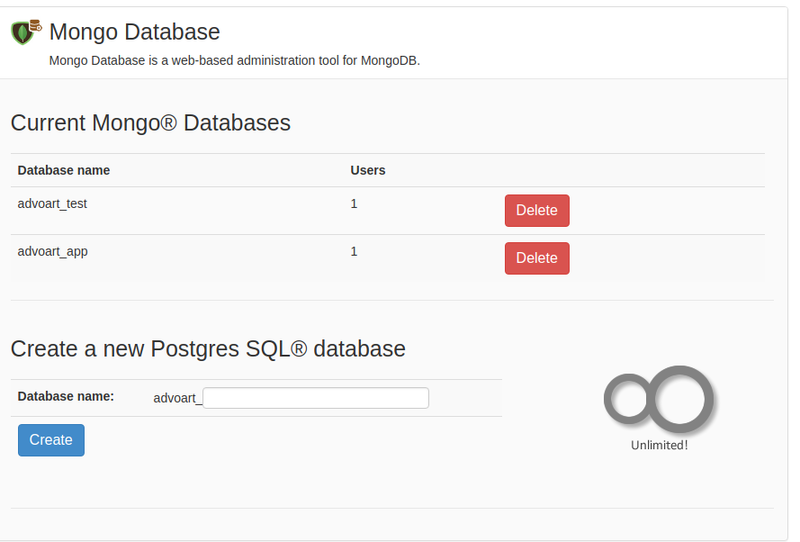 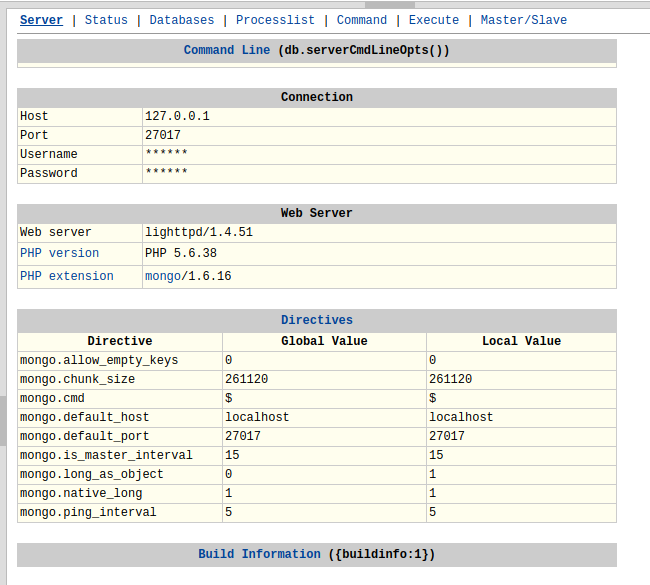 Users for a database in mongo can be created using the web-based administration provided by the HR panel. 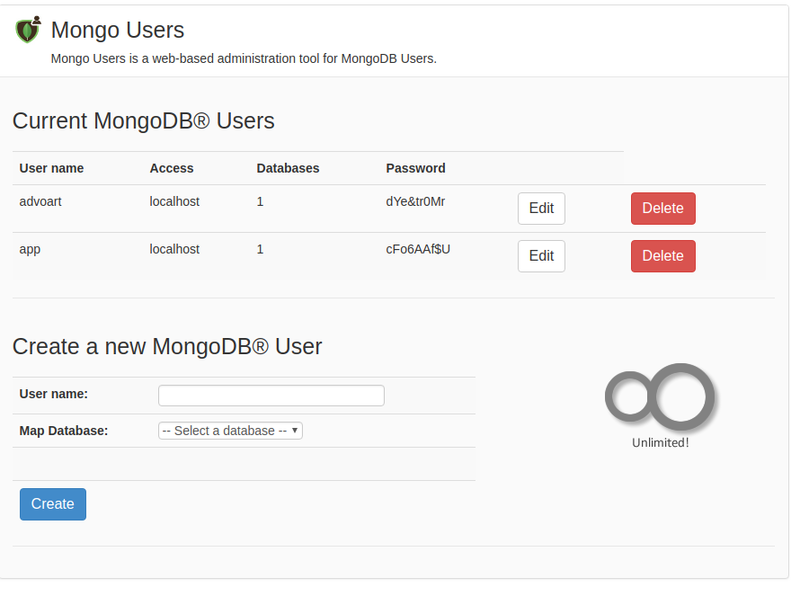 In this module you can create users for the created database and give different privileges for the users.